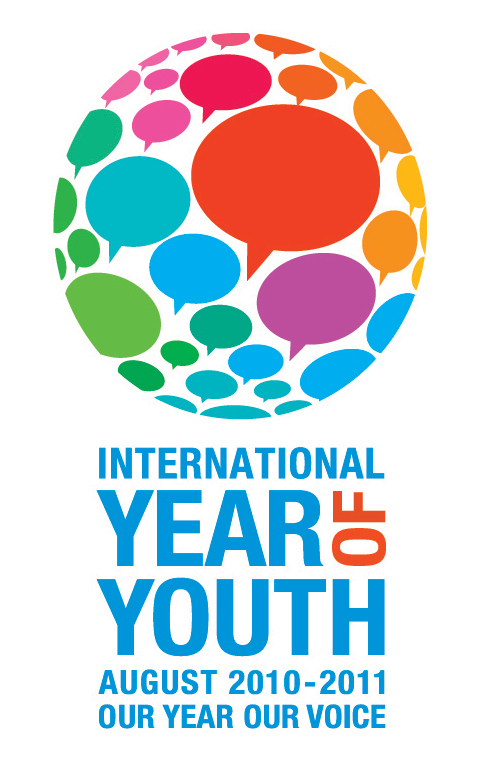 In an effort to harness the energy, imagination and initiative of the world’s youth in overcoming the challenges facing humankind, from enhancing peace to boosting economic development, the United Nations proclaimed an International Year of Youth starting on 12 August 2010. In its resolution proclaiming the Year, the General Assembly called on governments, civil society, individuals and communities worldwide to support activities at local and international levels to mark the event. Under the theme ‘Dialogue and Mutual Understanding,’ the Year aims to encourage dialogue and understanding across generations and promote the ideals of peace, respect for human rights and freedoms, and solidarity. It encourages young people to dedicate themselves to fostering progress, including the attainment of the UN Millennium Development Goals (MDGs), which seek to slash a host of social ills, ranging from extreme poverty and hunger to maternal and infant mortality to lack of access to education and health care, all by 2015. The first dictionary in recognisable format was Samuel Johnson’s, which was published in 1755. It remained the standard text for 150 years until the OUP embarked on its project in 1879. The first Oxford English Dictionary (OED) came out in sections from 1884, completed in 1928. 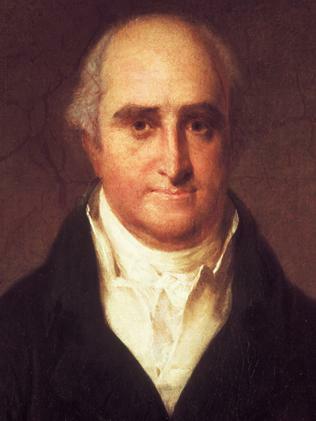 Despite its worldwide reputation, the OED has never made a profit. The continuing research costs several million pounds a year.The dictionary’s owner, Oxford University Press (OUP), said the impact of the internet means OED will probably appear only in electronic form. Q. What unique connection do these movies have? The connection is unique in the sense that (as far as my knowledge goes) these two are the only ones who have done it. Ans. : Both the films had “No Late Admission” policy. 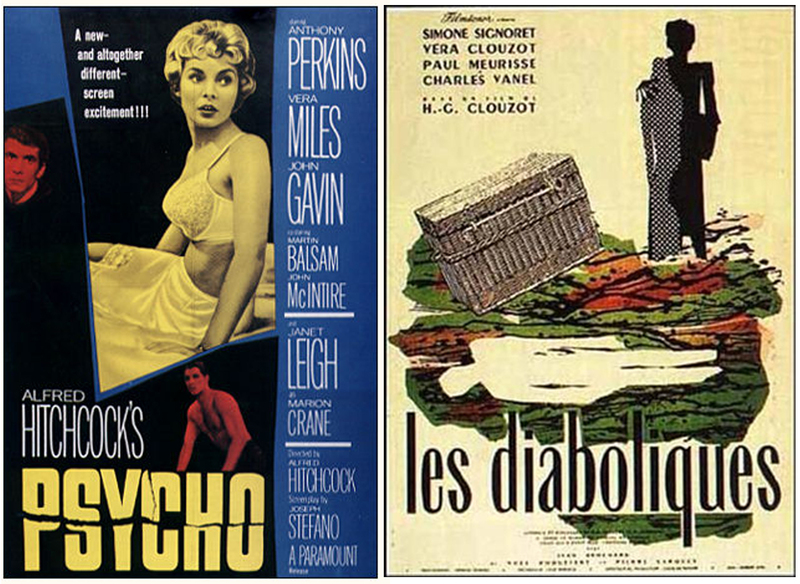 For the movie Psycho, Alfred Hitchcock thought that if people entered the theater late and never saw the star actress Janet Leigh, they would feel cheated. At first theater owners opposed the idea, claiming that they would lose business. However, after the first day, the owners enjoyed long lines of people waiting to see the film. Miss Mexico Jimena Navarrete Rosete has been crowned Miss Universe at the 59th edition of Miss Universe pageant held at Mandalay Bay Resort and Casino, Las Vegas, Nevada, US on August 23rd. The other runners-up were Miss Jamaica, Miss Australia, Miss Ukraine and Miss Philippines. Cameron Diaz has topped software security firm McAfee’s Most Dangerous Celebrity poll, which is about the most likely search terms to generate malware-ridden results. The 2nd most dangerous search was Julia Roberts while actress Jessica Biel is the third most dangerous celebrity search name. Model Gisele Bundchen was fourth followed by Hollywood actor Brad Pitt at the fifth spot. 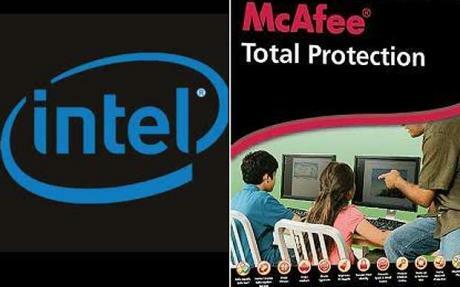 In a move signaling the growing importance of online security, Intel Corp. is buying computer-security software maker McAfee Inc. for $7.68 billion as the chip maker adds to its arsenal of tools to serve an increasing array of Internet-connected devices, including mobile phones. The Tata Crucible juggernaut rolled yesterday (i.e. 20.08.2010) from Hyderabad. My dear friend Muali Duggineni has been kind to send the review and questions of the Hyderabad round. The Corporate Edition of the Tata Crucible 2010 teed of from Hyderabad this evening. Nearly 70 teams took part in the prelims. Despite the not-so-encouraging participation on a working day, all the usual suspects in the city were there. The prelims comprised 25 questions (20 dry, 5 visuals). This year, most of the questions in the prelims were classic in nature, though there were not many workoutable clues. While 5 teams made it to the regional finals based on their scores, the sixth team (Microsoft) was picked after a wild card round in which the teams that scored ranked between sixth and eleventh in the prelims were asked 6 questions on the buzzer. 1. What was originated via the partnership of scientist Samuel Ruben and businessman Philip Rogers Mallory, who met during the 1920s. A famous brand connected with photography. 2. Li Ka-Shing, the Hong Kong based business tycoon, was referred to as which famous comic character? 3. United Artists was founded by D. W. Griffith, Mary Pickford, Douglas Fairbanks, and who else? 4. What version of Band-Aid was specially developed keeping the Indian market in mind? 5. Who is the ET Global Indian of the year 2010? 6. What is the name given to the system of financial incentives designed to keep an employee from leaving the company? 7. Who was the master of mind in England in 1717? 8. In the early 1900s, what did a New York socialite by the name Mary Phelps Jacobs develop? 9. What is the name given to a stock market crash where the loss is in excess of $ 1 billion? I think the highest score in the prelims was 19. The cut of was 13 or 14. . There were 5 rounds in the finals. Three of these were on buzzer. Most of the teams put a brave front in the finals and fought it out. Google, Infy and Mahindra Satyam had a chance to win the quiz on the last question. However it was the Infosys team, represented by Reddy and Reddy, that emerged the victorious cracking some nice stuff. They could identify the Dare House – the Corp. HQ of Murugappa Group. Another nice connect cracked by Infy was on RBI where they showed the pics of Azim Premji, Kumara Birla, a logo, and a pic of someone). While Google(Lateesh and JK) came second, Mahindra Satyam (represented by Nirad and yours truly) finished third. 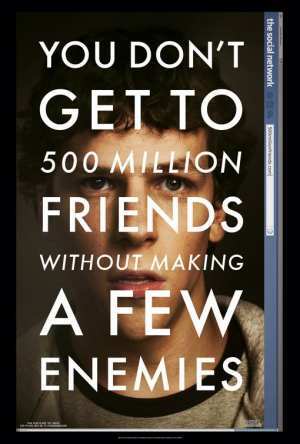 The Social Network is an upcoming 2010 drama film directed by David Fincher about the founding of the social networking website Facebook. The film features an ensemble cast which consists of Jesse Eisenberg, Andrew Garfield, Justin Timberlake, Brenda Song, Rashida Jones, Max Minghella, Rooney Mara, Malese Jow, and Joseph Mazzello. The channel is exploring opportunities to extend its most popular brand, CID beyond TV, by launching CID Comics.